Wrote the popular book on medicinal plants of Costa Rica: Plantas Medicinales del Tropico Humedo. 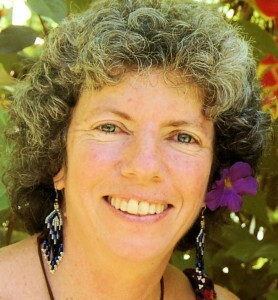 After graduating from the Costa Rican Technological Institute as a forestry engineer, Jane began to study the relationship between personal and planetary healing, which lead her to become a Reiki Master. She specializes in bioenergy work and ancestral healing arts including shamanic counseling, ceremonies and soul retrieval. Jane has been teaching workshops and practicing herbalism, Shamanic Journey, Reiki and other healing modalities for over twenty years.